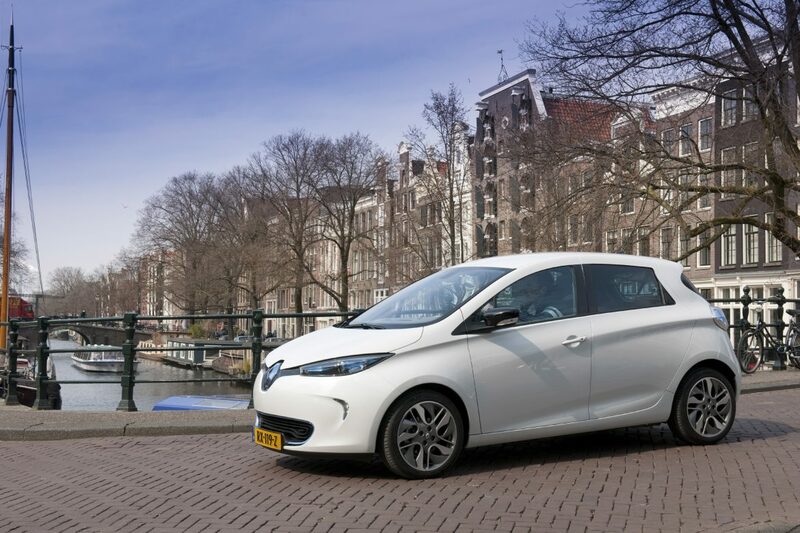 SCHIPHOL-RIJK - Renault announces the delivery of two hundred ZOE models for a new 100% electric shared car concept in Amsterdam. They will be available throughout Amsterdam from mid-January 2019. They will be strategically placed, among others, at public transport stations, but can be left behind by users within the parking zone in Amsterdam. The ZOE is ideal for journeys far beyond the city of Amsterdam. The ambition is to also roll out car sharing projects in other major cities in the Netherlands. 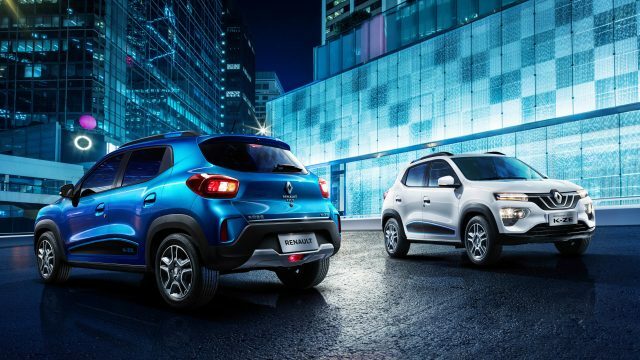 With this new careshare platform, Renault anticipates the need for flexible mobility of the people in Amsterdam for both business trips and private trips. 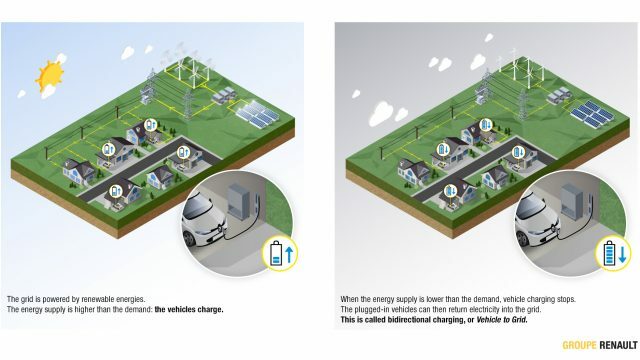 The Renault ZOE is very suitable as a shared car because of the range, the charging capacities, the easy use, the space for passengers and luggage and the agility. The Renault ZOE is fully electric and has a maximum range of 300 kilometers. 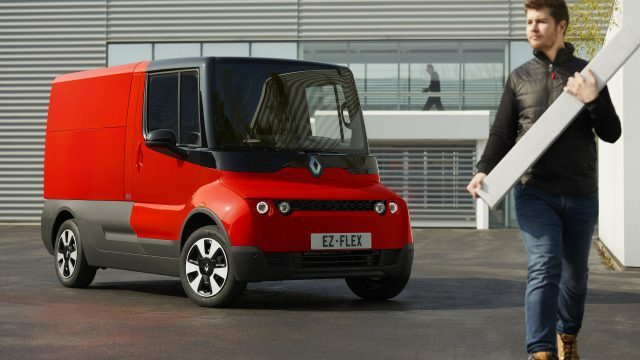 Ideal for a day out or driving between branches of companies in different cities. The ZOE with its Cameleon charger has the fastest AC charger in the market and that fits perfectly with intensive use such as car sharing. Renault is leader in Europe in electric vehicule carsharing with a total of 5,000 Renault ZOE shared cars in eight other cities in Europe, like Paris and Madrid. More information will be announced after the official launch in mid-January 2019. Fill in your email address to stay up to date on the latest developments of Car sharing Amsterdam.